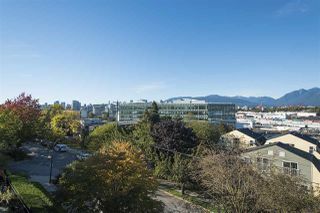 Great unit in newly updated building at Mt Pleasant with one of the best views in the city! 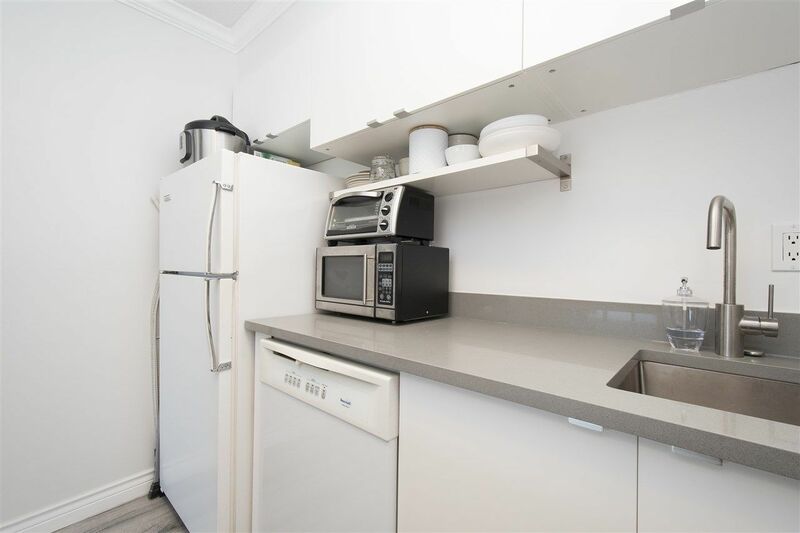 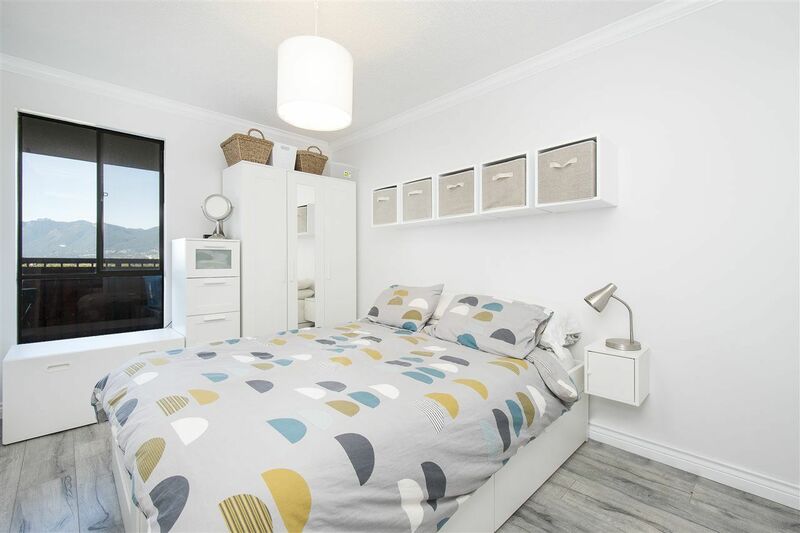 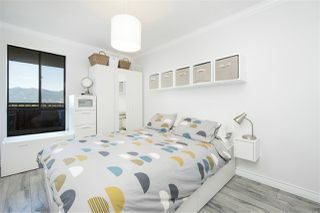 Located on the top floor, this quiet one bed unit features new kitchen, new floor, new lighting and new paint! 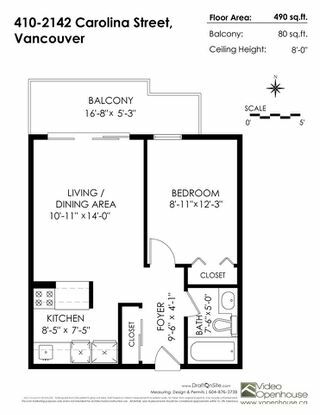 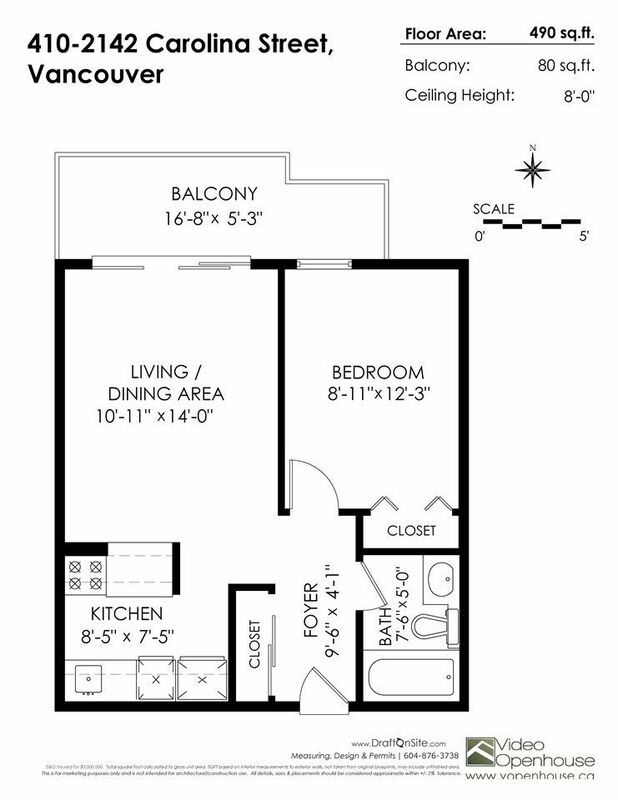 The floor plan doesn't waste any space and feels bigger then the square footage may suggest- perfect for first time buyers! 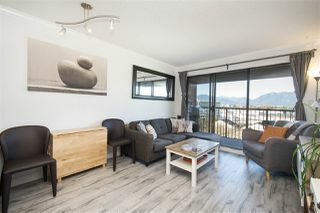 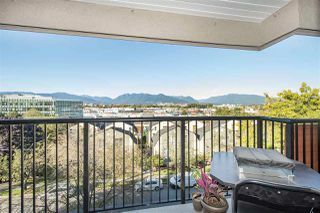 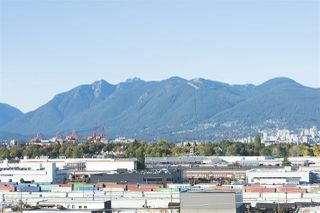 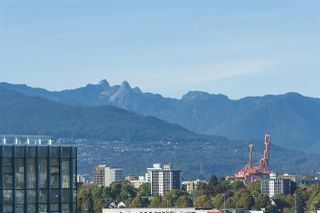 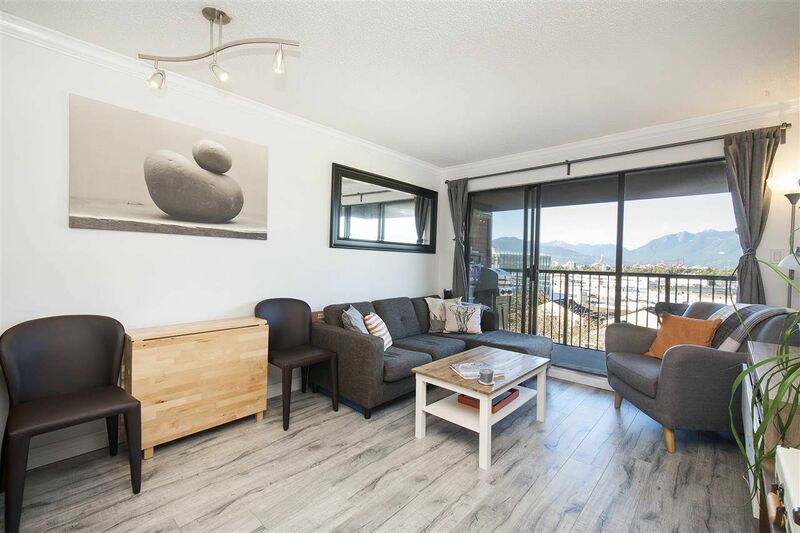 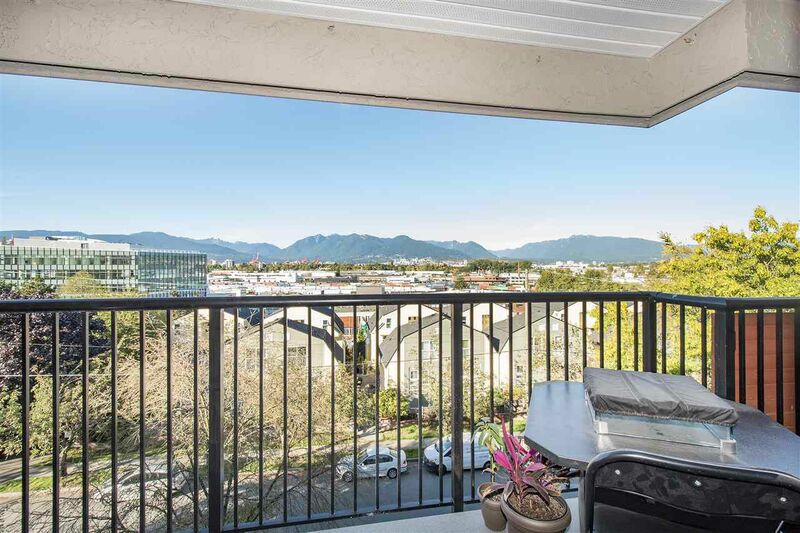 The NORTH facing generous sized patio is perfect for BBQing and enjoying the amazing views of mountains and downtown. 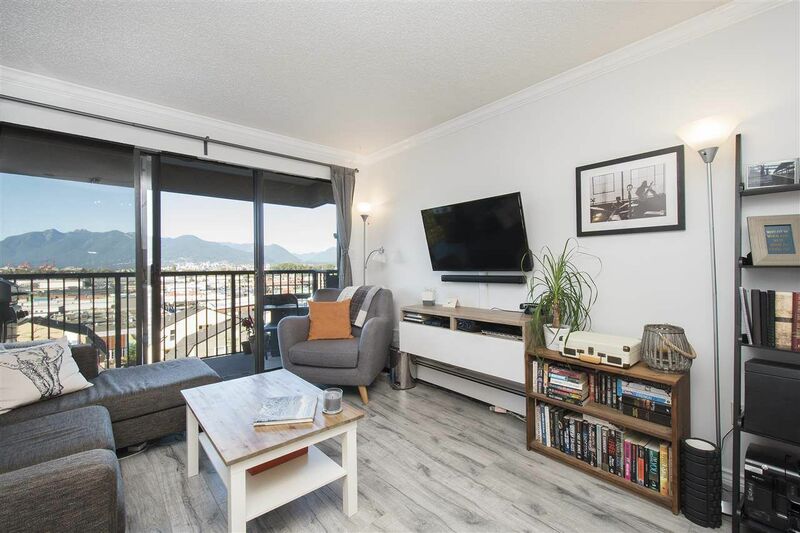 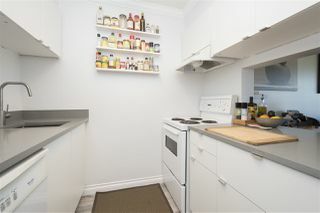 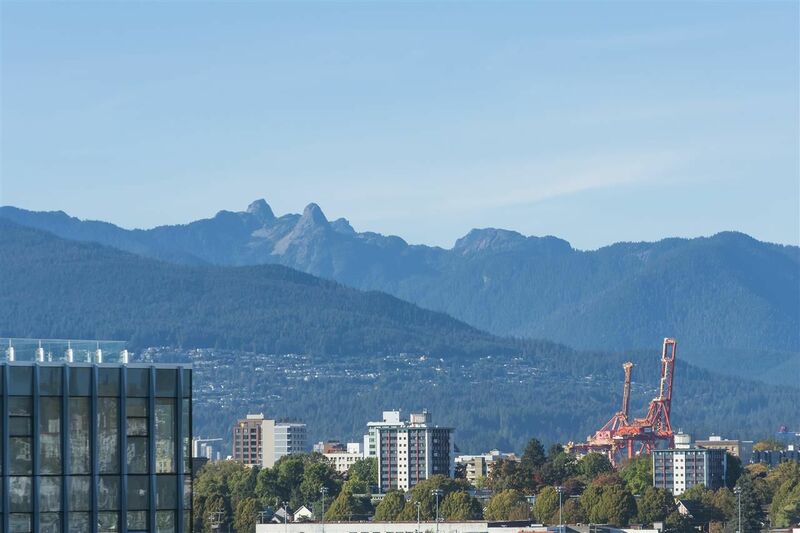 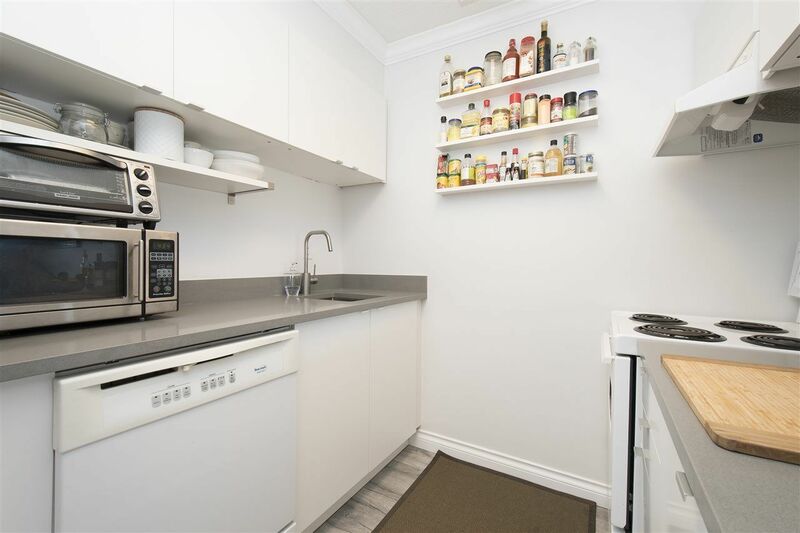 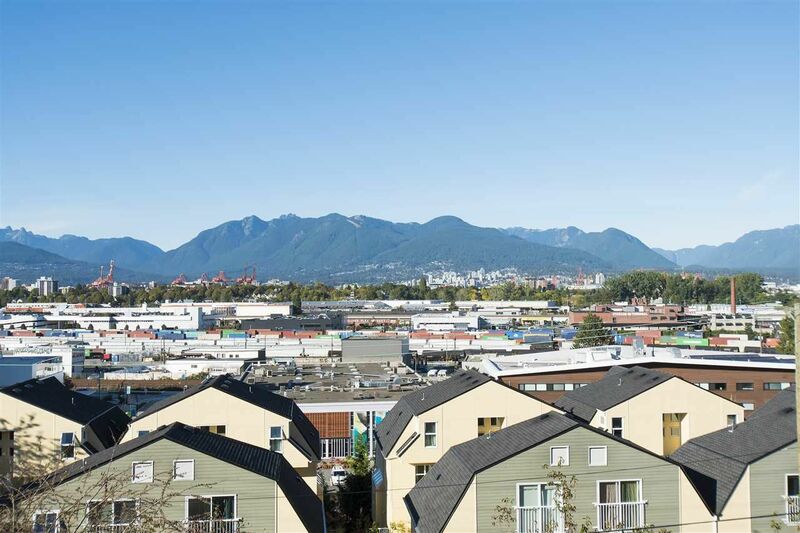 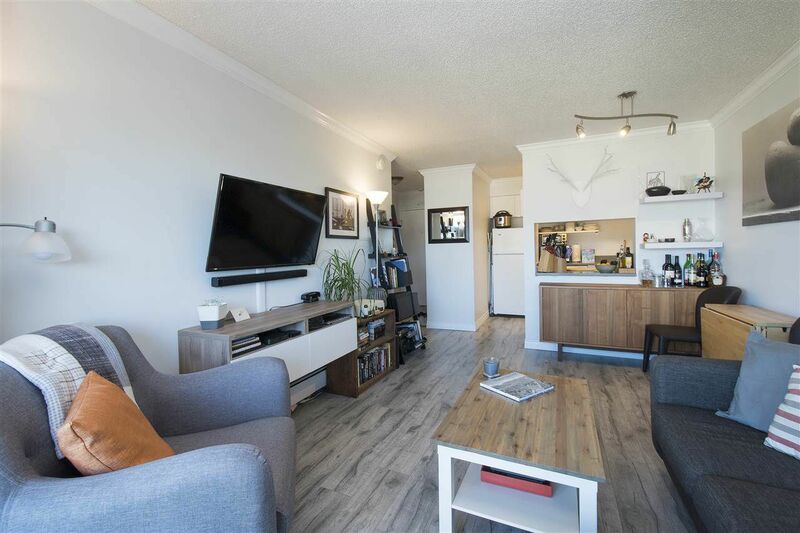 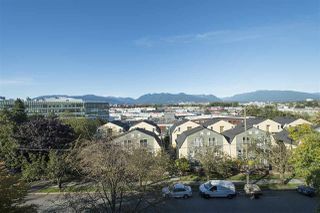 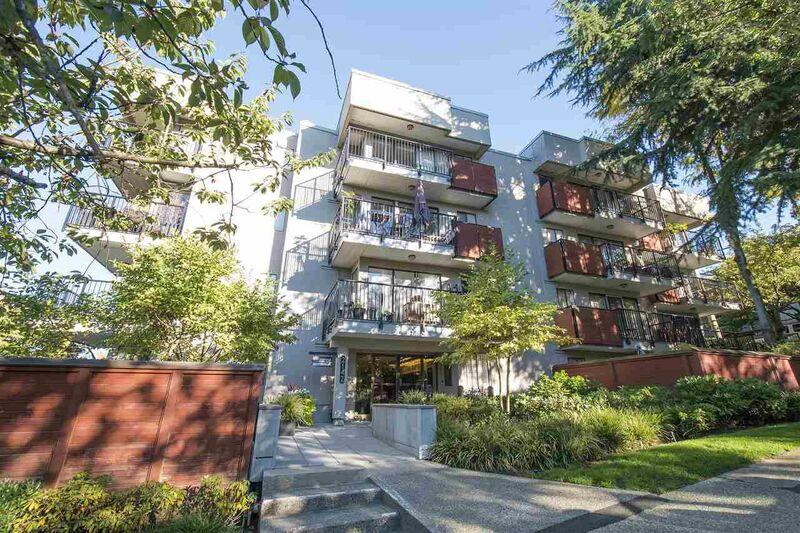 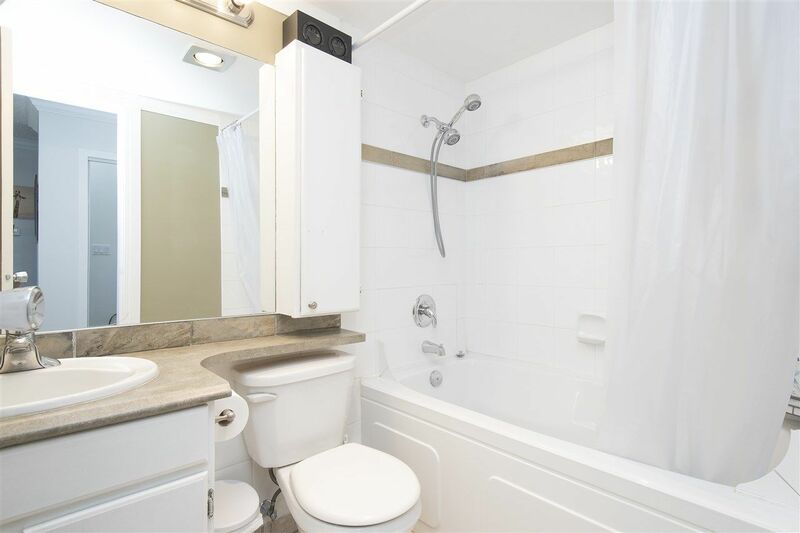 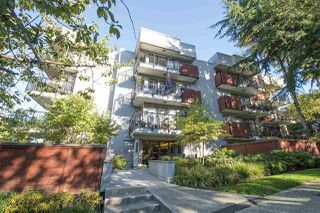 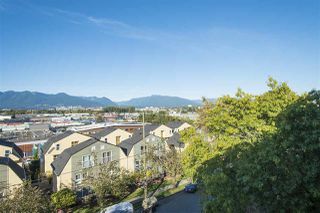 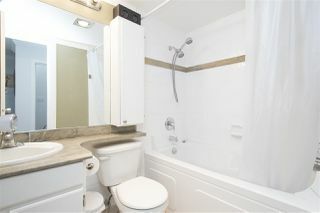 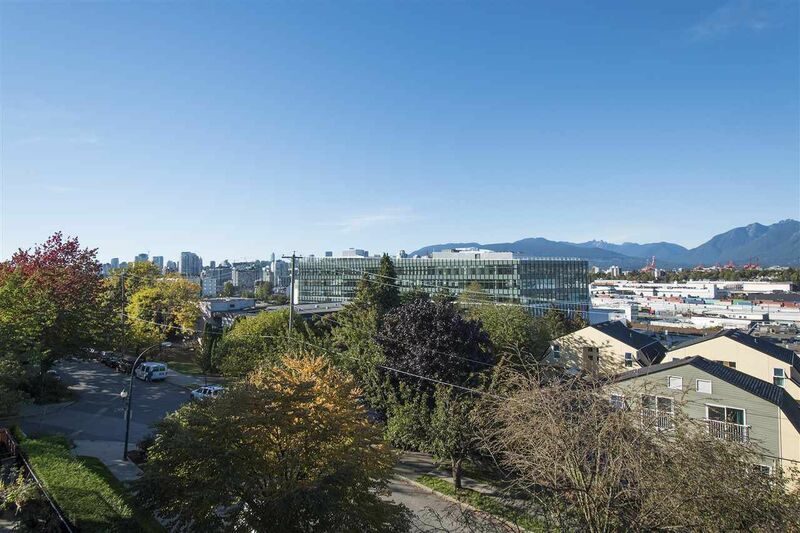 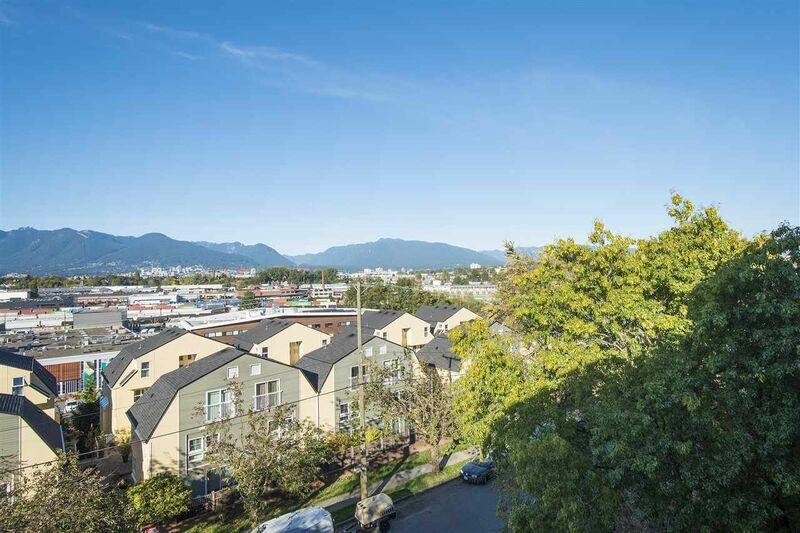 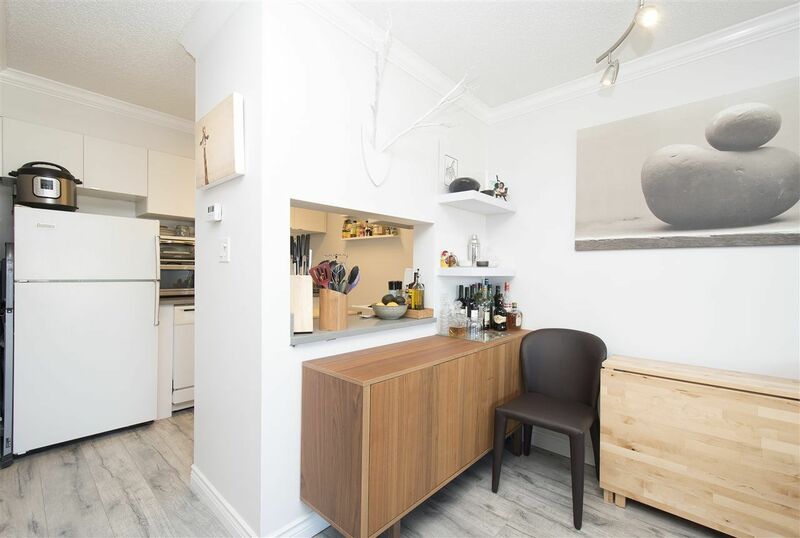 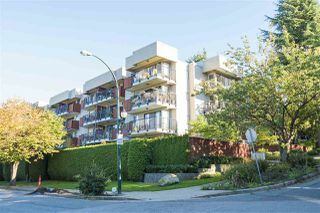 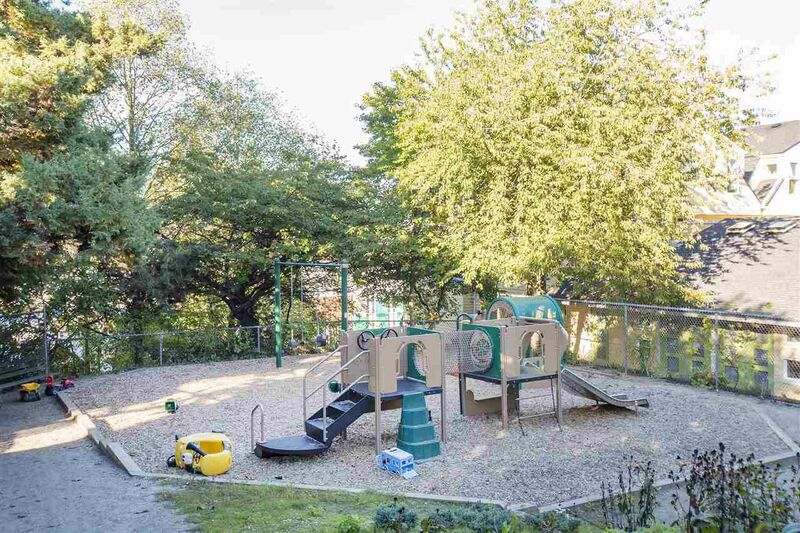 Located within walking distance to all amenities and close to SkyTrain! 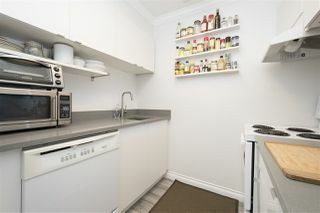 Pets OK. 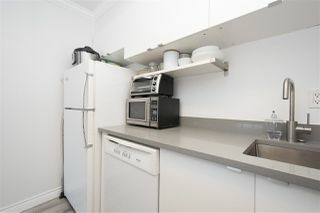 Sorry NO rentals. .